SANTA BARBARA — Oh Canada, you’re good enough for the Quaids. 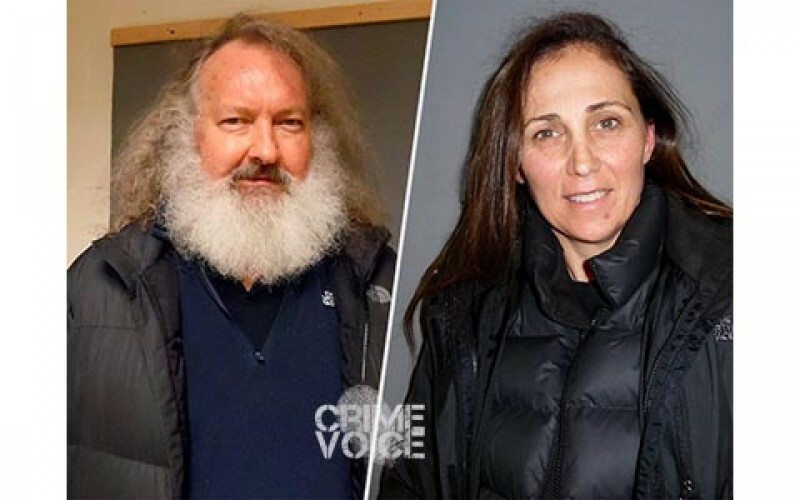 In the latest wrinkle of an increasingly bizarre celebrity scandal, Academy Award-nominated actor Randy Quaid, 60, and his wife Evi, 47, have fled to British Columbia seeking asylum from what they allege is a conspiracy to assassinate Hollywood’s elite. The pair, who ran afoul of the law in their home county of Santa Barbara, could spend a year in Canada while their asylum request is sorted out. 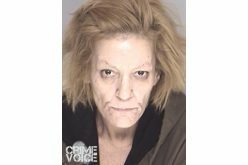 After the Quaids failed to appear for their Oct. 18 hearing in Santa Barbara Superior Court to answer charges of felony trespass and burglary, Deputy District Attorney Anthony Davis sought and received $50,000 arrest warrants and an increase in the couple’s bail amounts to $500,000. 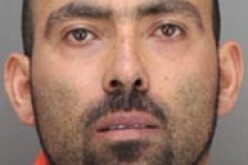 “Extradition or a possible visit to British Columbia by this office are possibilities,” he added. 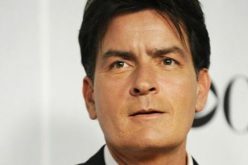 On Friday, the Quaids appeared before the Canadian Immigration and Refugee Board seeking protection from “Hollywood star-whackers,” whom they claim are methodically murdering motion picture and entertainment industry luminaries. 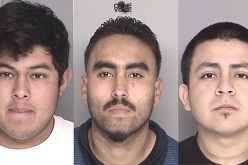 As evidence of their assertion and in support of their application for asylum, the Quaids indicated that friends such as David Carradine, Heath Ledger and Chris Penn had recently been the targets of sinister forces, despite those celebrity deaths occurring under circumstances not linked to homicide. At the time of their detention in British Columbia, Evi Quaid was on probation following her 2009 guilty plea on misdemeanor fraud charges stemming from failure to pay hotel charges at Santa Barbara’s famous San Ysidro Ranch, arguably one of the most exclusive resorts in North America. Just a month ago, the couple was arrested for criminal trespass and residential burglary of a home formerly owned by them. They each posted $50,000 bail at that time. 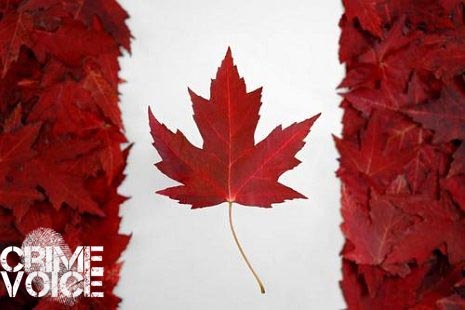 Due to the current backlog of asylum applications pending in British Columbia, Canadian immigration attorney Richard Kurland indicated to the media that pending resolution of this case and the requirement of the Quaids to prove their claims of persecution and murder conspiracies, the Quaids may wind up remaining in Canada for a year or more.